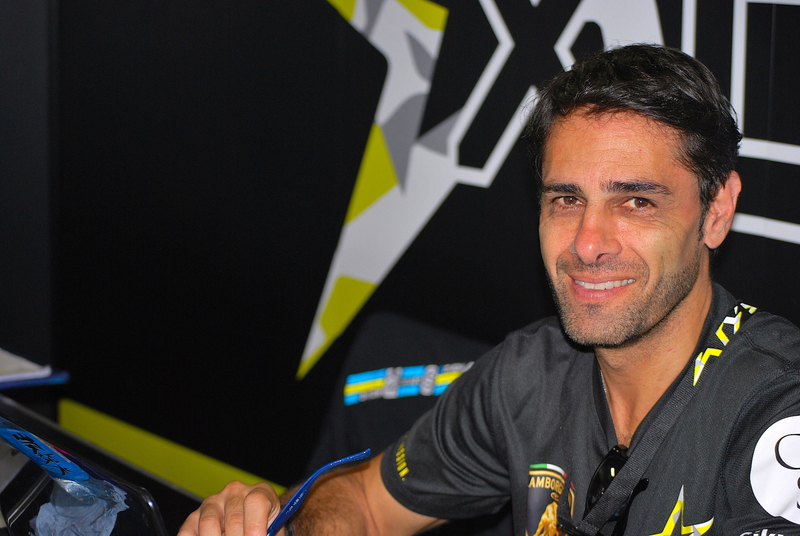 The X-ONE team was founded in 2016 by Benjamin J. Fischer and his partner the former Formula 1 driver Domenico Schiattarella (F1 with Simtek 1994 – 1995). 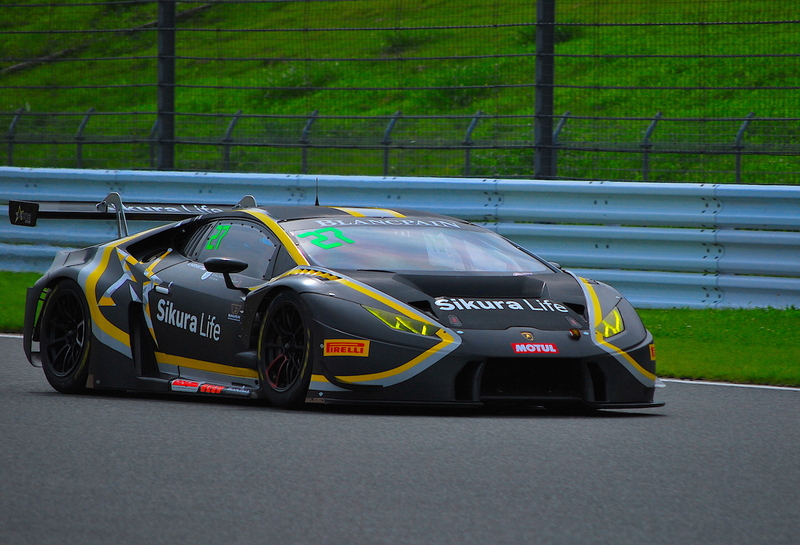 The team is currently competing in Lamborghini Super Trofeo as well as in Blancpain GT Series Asia with a Lamborghini Huracan GT3. 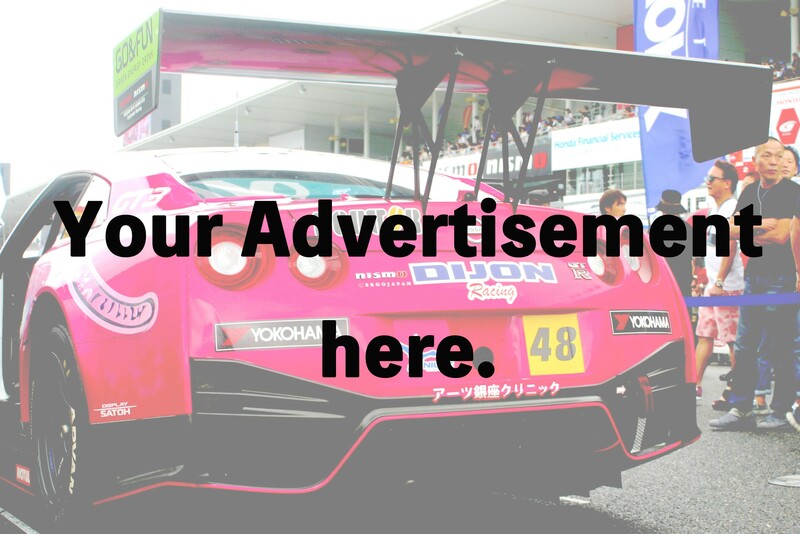 We met Domenico at Fuji Speedway during the race weekend to ask him some questions. 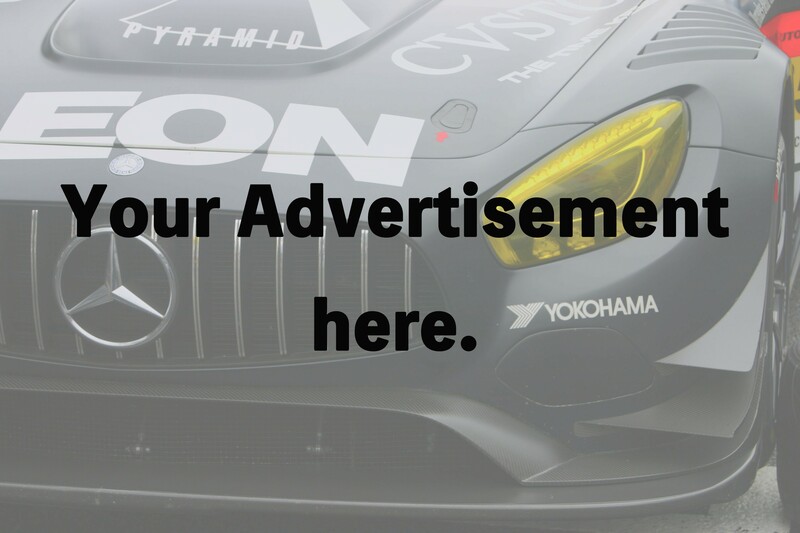 APJ: You entered Blancpain GT series Asia the first time in this year. 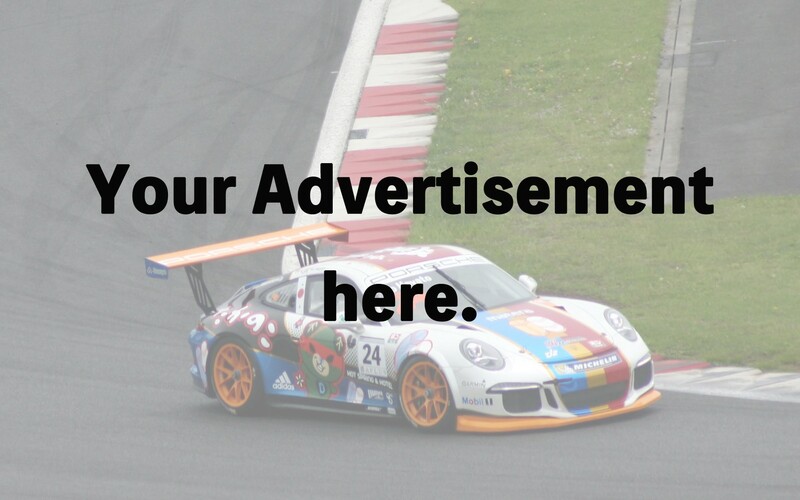 What makes it interesting for you to compete in Asia and not in Europe or somewhere else? Schiattarella: Well, first of all we believe, me and my partner Mr. Fischer, that the Asian market is going to be very interesting in the next 5 – 6 years. That’s because people here are very happy to see motorsports, we saw people who were very enthusiastic, it’s different than in Europe, where everything is so competitive, they have no fun when they go racing. You know, in Asia we try to create an atmosphere which is very relaxed. We want all our drivers to be happy when they finish the weekend. It’s our goal to make our drivers happy. 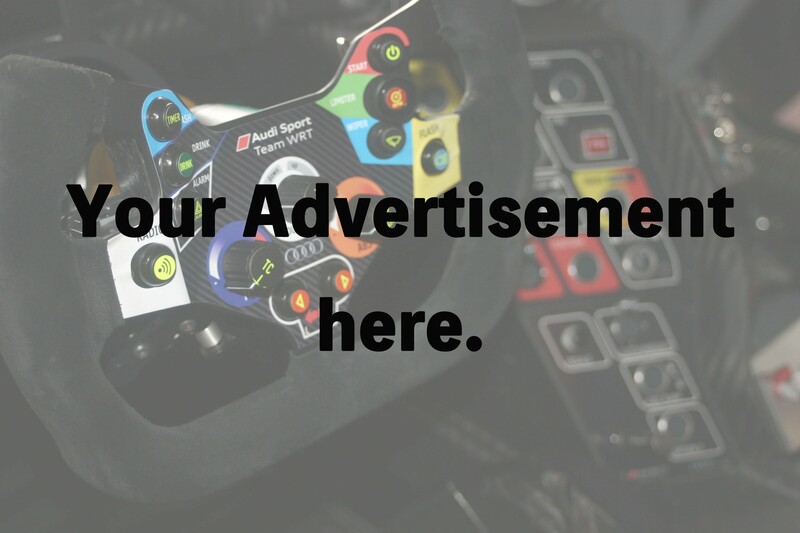 We also focus on the amateur drivers, as an ex Formula 1 racing driver, my activity is now to coach people. I was working for Ferrari until last year. Then I decided to change to Lamborghini and we came in a new family. 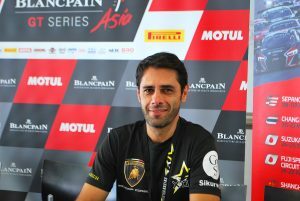 We have a good program with Lamborghini, they like us to race in Asia, they pushed us here in this area. That is why we finally decided to focus all our racing activities in this area. APJ: How was your weekend for now? Schiattarella: I don’t want to say anything. Because, if the weekend is too good maybe something will happen. That’s why I don’t answer you now, let’s talk in 3 hours (after the last race of the weekend). APJ: How is your position in the championship right now? 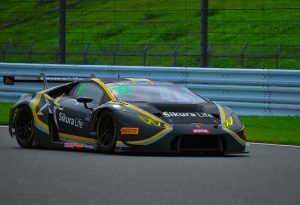 Schiattarella: Actually, with the Super Trofeo today we won the championship. With the win of the second race here at Fuji Speedway, we scored enough points to be safe and won the championship. In the GT3 class we are fighting, because unfortunately, as you know, in Sepang we lost one car and one driver by having a big crash. But we’re going back now to fight for the points. We only had 4 racing weekends but won 4 races out of 8. Yesterday we won again, so we getting very quick closer to the leading driver. But as before, I don’t want to say anything. APJ: What is the future plan with team? 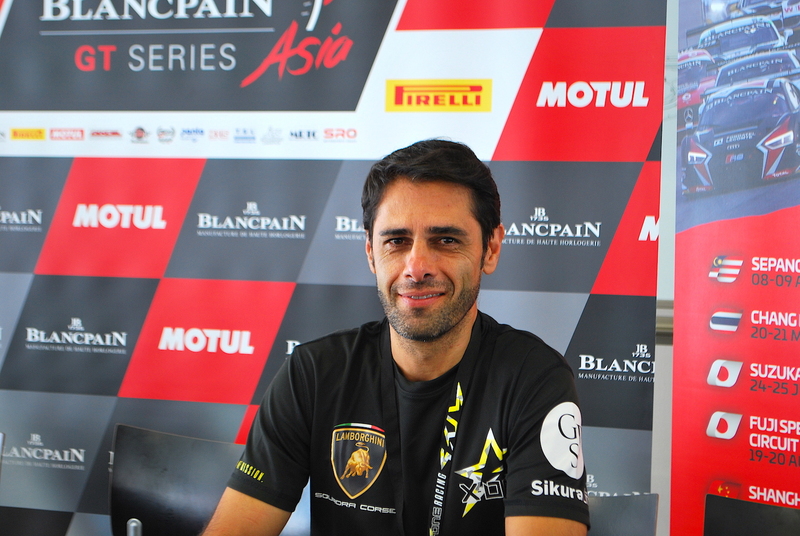 Schiattarella: The future plan for the team is of course to be big here, just as we started with the Super Trofeo and the GT3 here, which is an amazing program. We are really a young team, just born one year before and we already competing for championship. Of course, this year with the support of VSR. It’s amazing, I know Vincenzo Sospiri since a long time. We started racing practically together. In Indy Car, in Formula3 and then Formula1 … We are friends, of course we need to see the future. X-ONE must have his own identity. We are planning to make X-ONE bigger and bigger as we have our focus on Asia as I told you before. This is how we see our future. APJ: Where can the team do better to reach all your targets? Where are the weak points? Schiattarella: We had no base in Asia, that is not good. So, we have opened a company in Malaysia and we already found a workshop in Malysia. 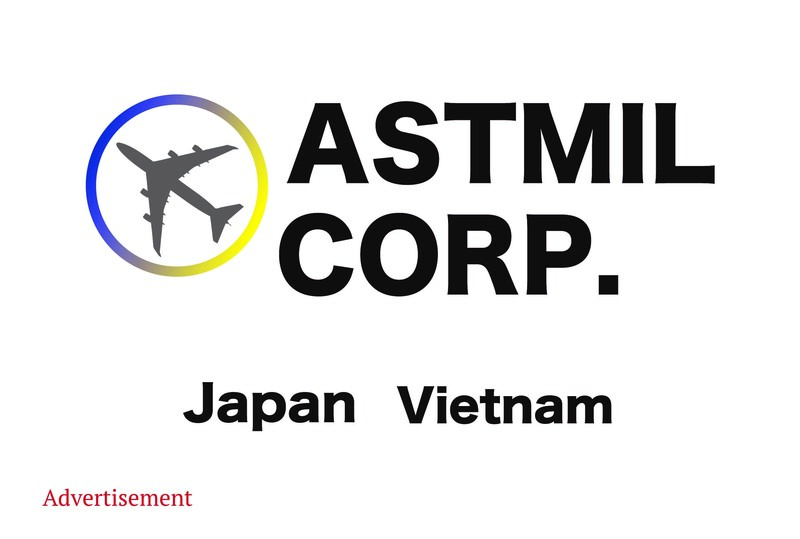 We will now have a base in Asia too. For me, it’s important to go testing with Asian drivers. For most of them it’s difficult to travel as they are amateurs who have an own business. They have no time to go to Europe for the race. So, my idea was to open the racing team here in Sepang. For the drivers, its easier to fly (for example) from Hong Kong to Sepang, than to Europe. They come from Singapore, Thailand or wherever in Asia. APJ: Asia is quite far from Europe, what is your family saying if you always travel? Schiattarella: Good question… so… My family is amazing, because they don’t tell me much, as they know it’s my job. All my life I was traveling. When I was 14 years old, I left my family in Milano just to start in the Ferrari School in Maranello. After that I got used to going around the world. But of course, there are people who love me and miss me, as I love and miss them. That’s why I found a good compromise. I moved to Switzerland and brought my family as well to Switzerland. Now we life there and organize things. They will fly with me sometimes, so it’s no problem.